The odd-even plan will be rolled out in Delhi for five days from November 13 to 17. 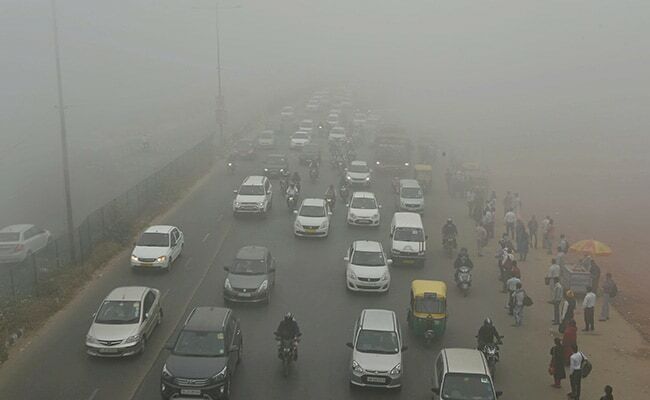 Since Tuesday, Delhi has seen it's air quality hit 'severe' levels, as toxic smog hung over the city in a thick haze. In view of the severe air pollution level in the city, the government has closed all schools till Sunday and a further decision will be taken after an assessment of air quality. The odd-even plan will be rolled out in Delhi for five days from November 13 to 17. The plan will be in place from 8 am to 8 pm and there will be exemptions for women drivers and two-wheelers. 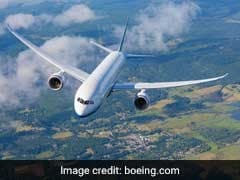 The National Green Tribunal has said it will examine the effects of the odd-even scheme on the air quality when it was previously applied. The government plans to spray water over national capital New Delhi to try and combat the toxic smog that has triggered a pollution emergency, officials said today. Chief Minister Arvind Kejriwal's government confronted resounding criticism today from the country's top environmental court for ordering "odd-even" traffic restrictions in the capital next week. 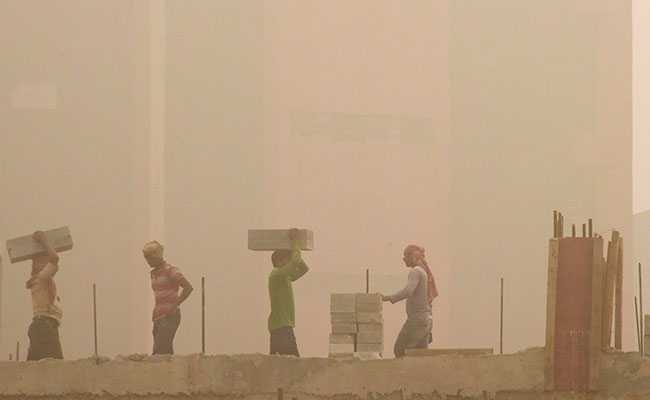 The National Green Tribunal has asked the Delhi government to impose a fine of rupees 1 lakh fine on builders found violating directions, as construction work has been halted in view of smog and air pollution. It has also directed states to ensure there is no crop burning and said if any such incident is reported to the green court, a considerable amount of fine will be charged from the salary of responsible officer. 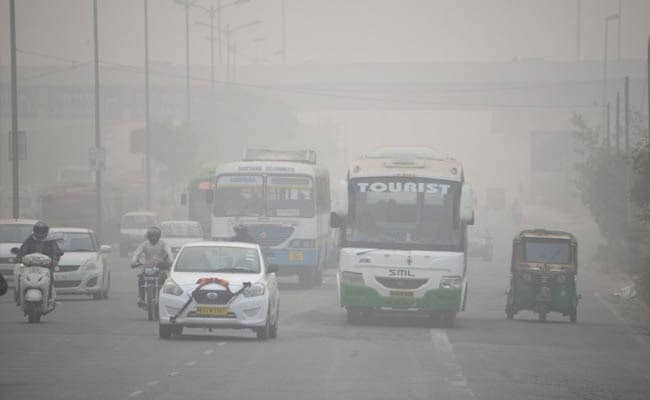 The National Green Tribunal has asked the Delhi government to give an undertaking that it will roll out the odd-even plan only when particulate matter levels are over 300. The Delhi government will allow free travel for commuters in all DTC and cluster buses during the odd-even scheme to encourage the use of public transport, Transport Minister Kailash Gahlot said today.